This company was founded in Minamisenba, Osaka's artisan town, in 1991 as a wholesale retailer of jewelries centering on pearls. Today, we operate in our main office located in Osaka's Shinsaibashi district, and we have a branch office in Tokyo's Ginza district. 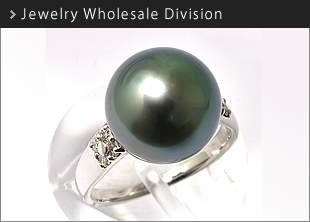 Our business centers on selling pearls such as genuine Akoya perals, South Sea Pearls (black/white) and freshwater peals. We also offer a variety of jewelries such as diamonds. Since 2001, we have been engaging in selling our products online and we currently have nine shops in total. We do the design, product planning, purchasing and photography, all operations are carried out in-house. 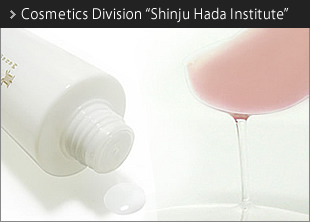 We also sell a wide variety of cosmetics that contain not only pearl ingredients, but also diamonds as well. Because of this, we have won first place in Rakuten Mall's Jury Awards for pearl category seven times in a row. We commit ourselves to selling products for reasonable prices, catering our inexpensive yet high quality products to women. We do wholesale sales of anti-aging skin care basic cosmetics of retail sales of pearl ingredients, cosmetics OEM, and we are the wholesale sales. Our original product Madama Hada series is the ultimate cosmetic of your life and it aims to bring out the best in you. Madama Hada is 100% Japanese-made and we developed it with a quality that is worth more than the cost. Our products are also often chosen by department stores and are recently supported by numerous customers regardless of their nationality. 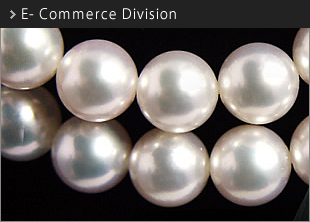 In OEM, we manufacture unique pearl cosmetics just for you.